Orders ​can be placed online through midnight EST Tuesday November ​7th, 2017 ​with no added fee for paying online. ​please do not turn in cash in the bandroom envelope however. It’s a band tradition! 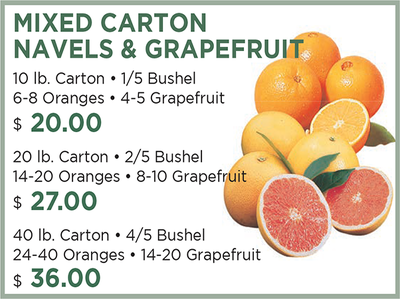 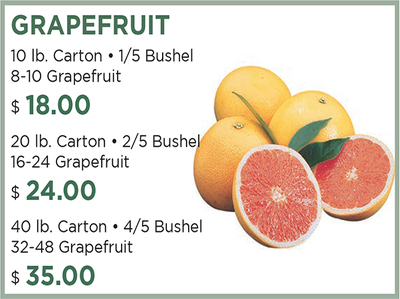 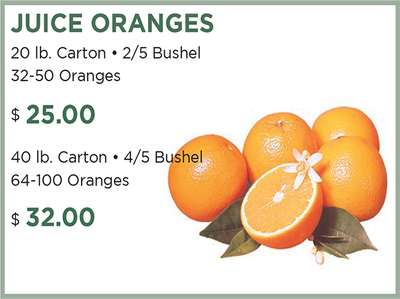 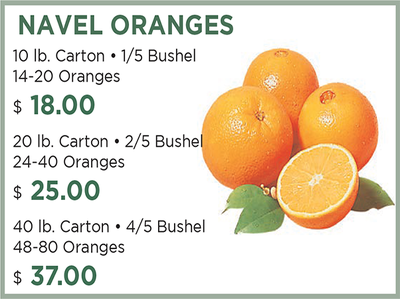 Mouthwatering citrus fruit delivered fresh from Florida Indian River groves! 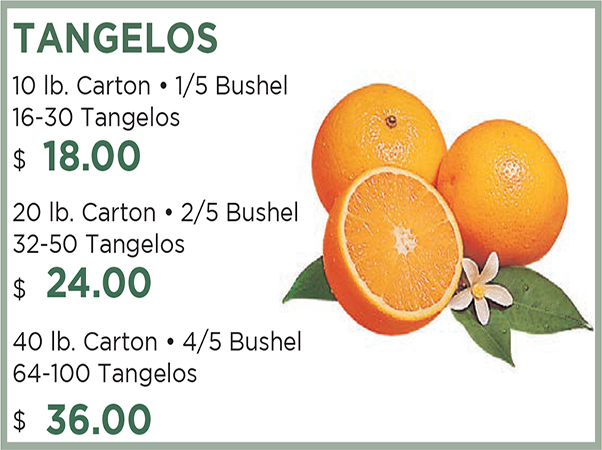 Partial bushels (1/5, 2/5 and 4/5) of navel oranges, ruby red grapefruit, tangelos, juice oranges and (new this year) mandarins can be ordered from any band student during the month of October. 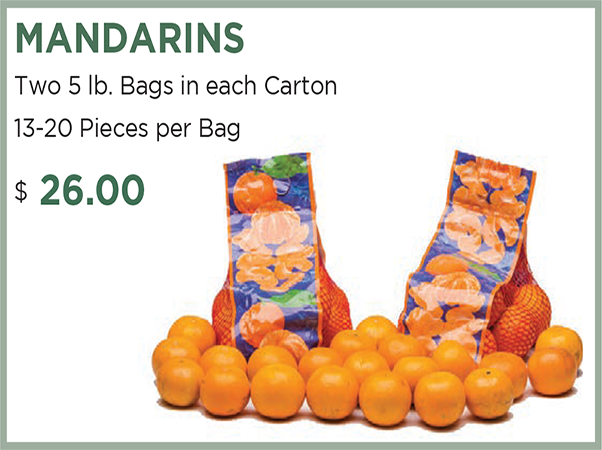 Choose a band student or we will find one for you to deliver your fruit order to your door! 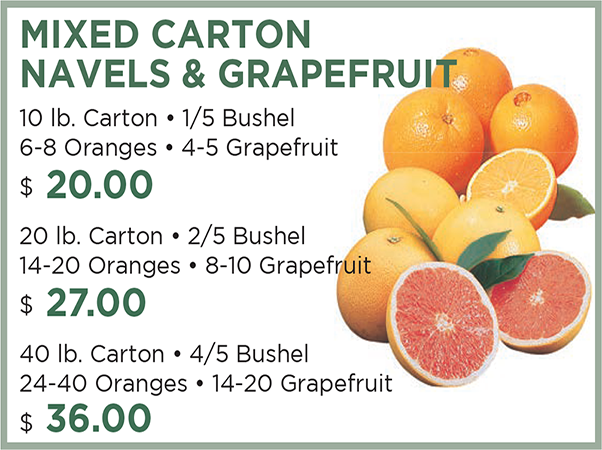 Fruit delivery will arrive at the school - Thursday December 7th, 2017.